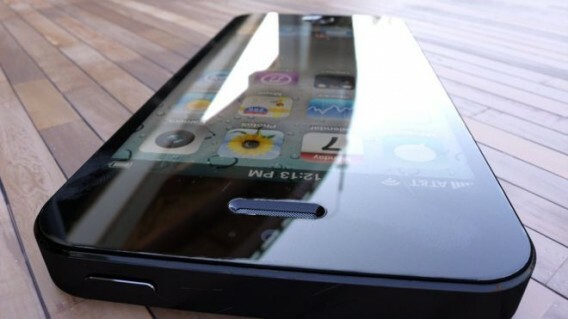 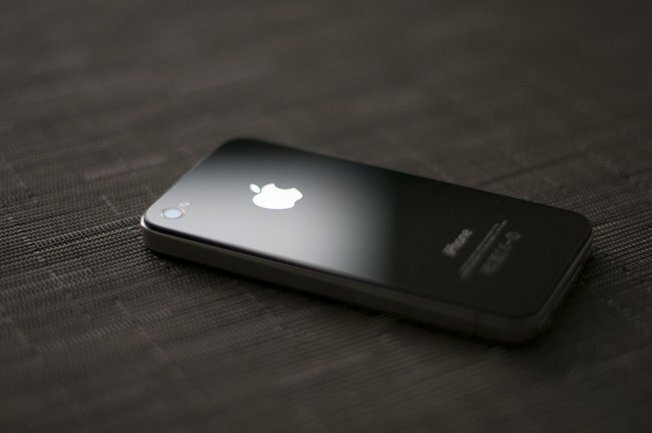 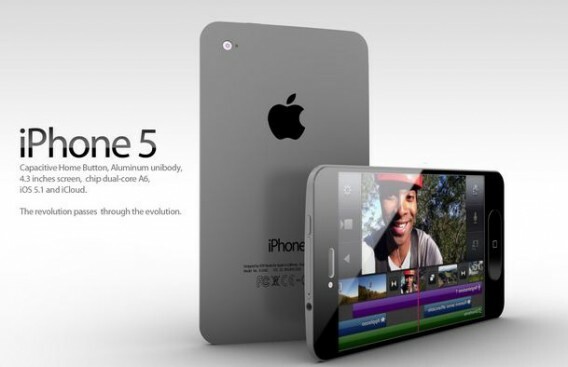 Is this new iPhone 5? 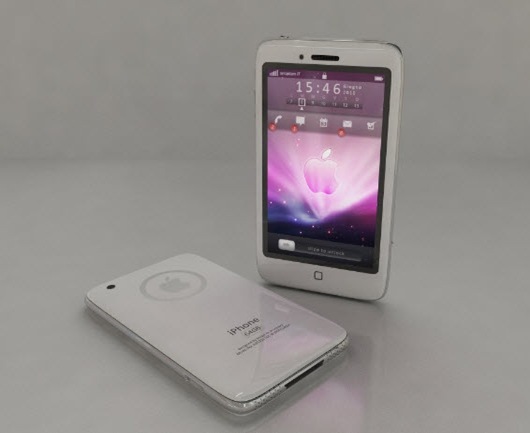 “As a (former) industrial designer I like to play around with 3D modelling and visualizing,” Hajek told FoxNews.com. 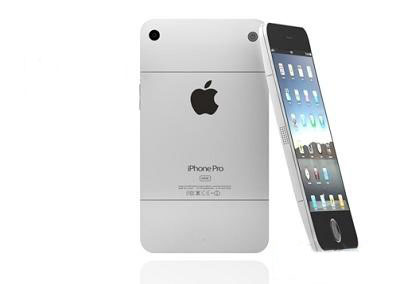 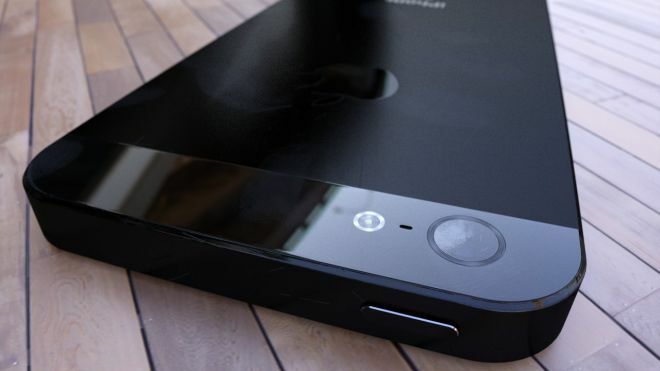 Below are a series of new rendered iPhone 5 images he published on to his Flickr.